Check out maps for each of the areas in the Super Smash Bros. 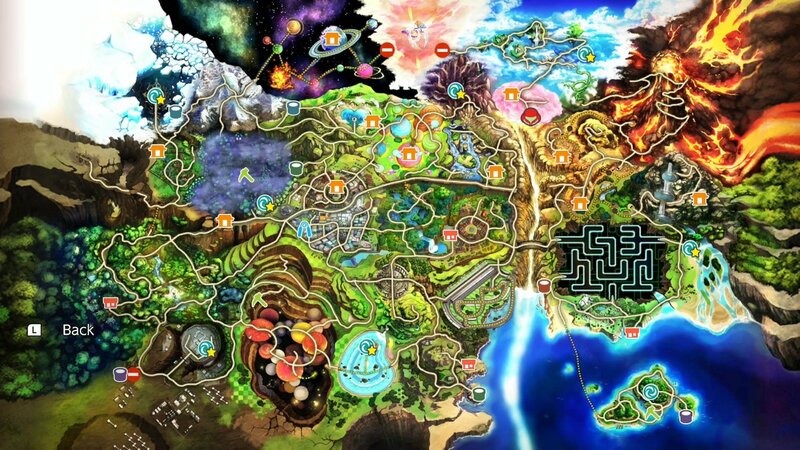 Ultimate adventure mode, including the World of Light, the World of Dark, and the game's final battle map. What good would a Super Smash Bros. Ultimate adventure mode be without an elaborate adventure mode map? Nintendo knows how much fans like exploring new areas, which is why they packed Smash Ultimate with an extensive adventure mode spanning three distinct overworlds. Each of these adventure mode maps contain hidden areas, secret passages, new characters, and loads of spirits to collect. Check out all the highlights with the Smash Ultimate adventure mode maps featured below. The traditional adventure mode in Super Smash Bros. Ultimate primarily centers around the World of Light. 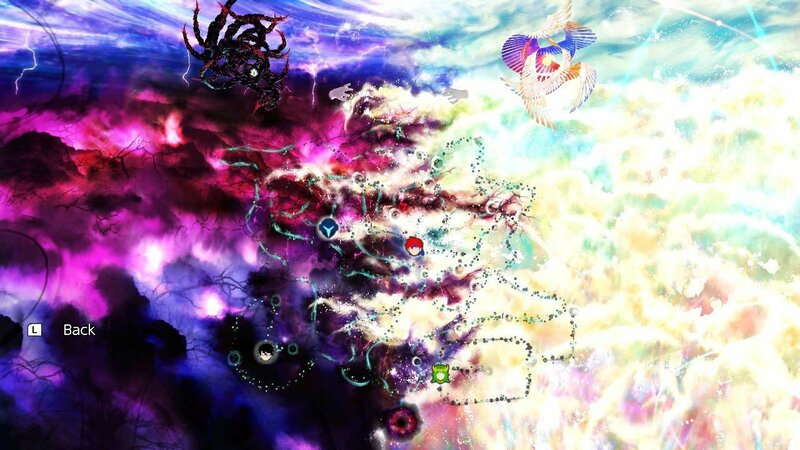 As longtime series fans might expect, the World of Light includes a large branching map with different areas and passageways. 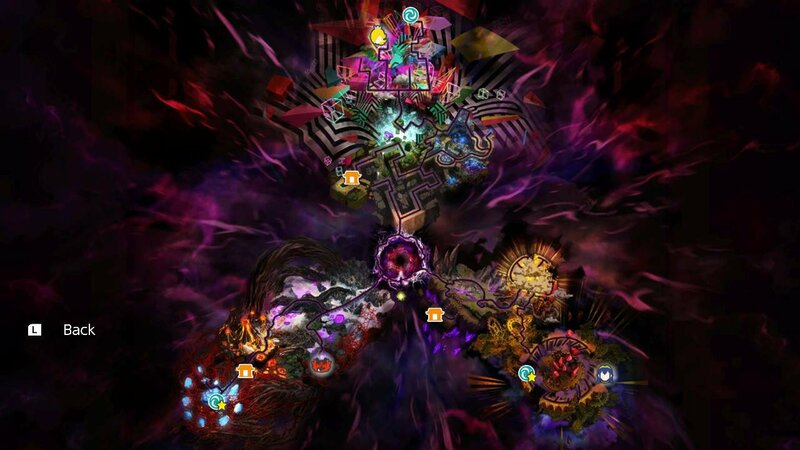 Many of the paths culminate in new levels and new encounters, and working through each section of the map gradually leads to the completion of the single-player mode. It'll take Smash Ultimate players many hours to unlock the full adventure mode map, and that's assuming they can work through the World of Light at a steady pace. As they do, they'll gradually unlock new spirits as well as new characters. 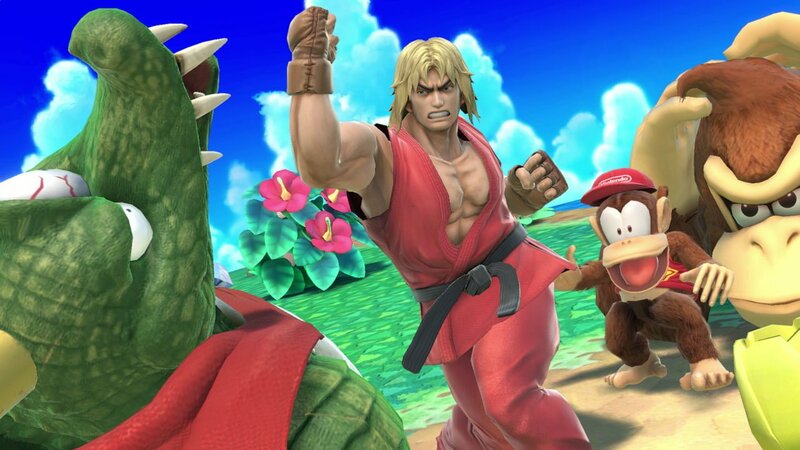 Though it's not as direct a method as going after Classic Mode character unlocks, playing through the Smash Ultimate adventure mode is a fine way of seeing all the sights and fighters that the game has to offer. The end of the World of Light isn't the end of the adventure mode, though. To complete all that the Super Smash Bros. Ultimate adventure mode has to offer, players will need to dive into two more maps. This part of the guide will push into spoiler territory, so consider this a spoiler warning: the following information may spoil final details of the Smash Ultimate adventure mode, including details of characters and encounters. Once players reach far enough into the Smash Ultimate adventure mode to face off against and defeat Galeem, they'll gain access to the World of Dark. While not as big as the World of Light, this new area comes with its own map as well as its own battles. Here's the World of Dark map as provided via Polygon. As with the World of Light, the World of Dark is full of various little nooks, crannies, and hidden pathways that aren't necessarily represented in the overworld map. Still, this should give players a good idea of where to find the major encounters. Once they've worked through most of the World of Dark, there will be one more general map to explore. That's right, the final conflict in Super Smash Bros. Ultimate's adventure mode is its own unique area. Unlike the previous areas, this map is entirely straightforward — no surprise passages or hidden areas here. Instead, it's a clear-cut brlaw to the ultimate battle. Here's the map of the area, as offered through Polygon. With each of the three main maps in the Super Smash Bros. Ultimate adventure mode cleared out, players should have unlocked most of the characters in the game and be well on their way to putting together a massive collection of spirits. Though the maps certainly showcase the bulk of the information, it's always worth exploring each area to look for any missing discoveries, especially if Nintendo ever decides to sneak in some new characters or areas in a future update or DLC. Though it's designed to be enjoyed as a free-form experience, checking out a few Super Smash Bros. Ultimate adventure mode maps can at least give players some indication of where they can go and what they can expect to see. To learn more about Nitnendo's latest Switch brawler, head over to Shacknews' Super Smash Bros. Ultimate walkthrough and guide.